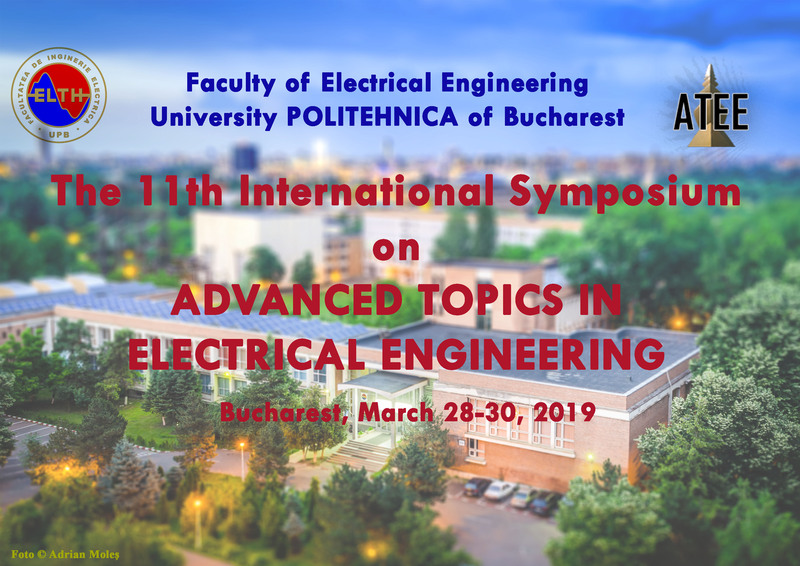 ATEE is the forum that stimulates active and effective exchange of information between researchers in various areas of theoretical and applied electrical engineering. Key leaders from private and state owned companies involved in will also be in attendance. All submitted papers will be reviewed by members of the International Scientific Committee and the corresponding author will be notified of acceptance or rejection. 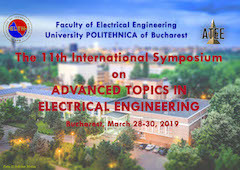 Symposium papers will be included in the Proceedings. The Symposium Proceedings may be included in the IEEE Xplore database. 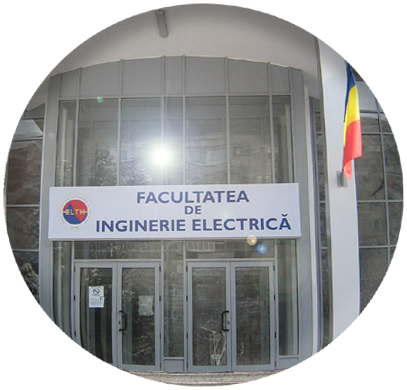 ATEE 2019 is an IEEE listed conference. 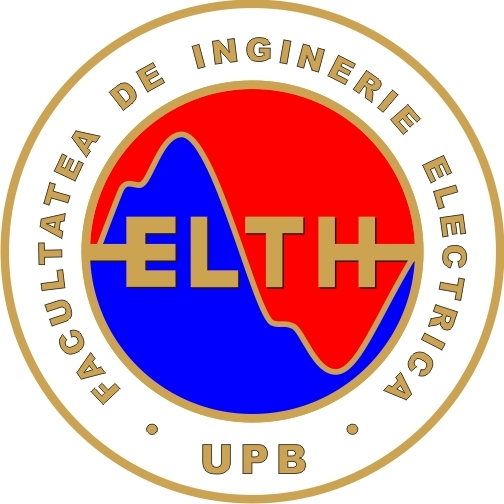 Selected papers will be invited for possible publication with Revue Roumaine des Sciences Techniques – Electrotechnique et Energetique (an ISI journal), UPB Scientific Bulletin (a CNCSIS B+ journal), and EEA-Electrotechnics Electronics Automatics (a CNCSIS B+ journal).